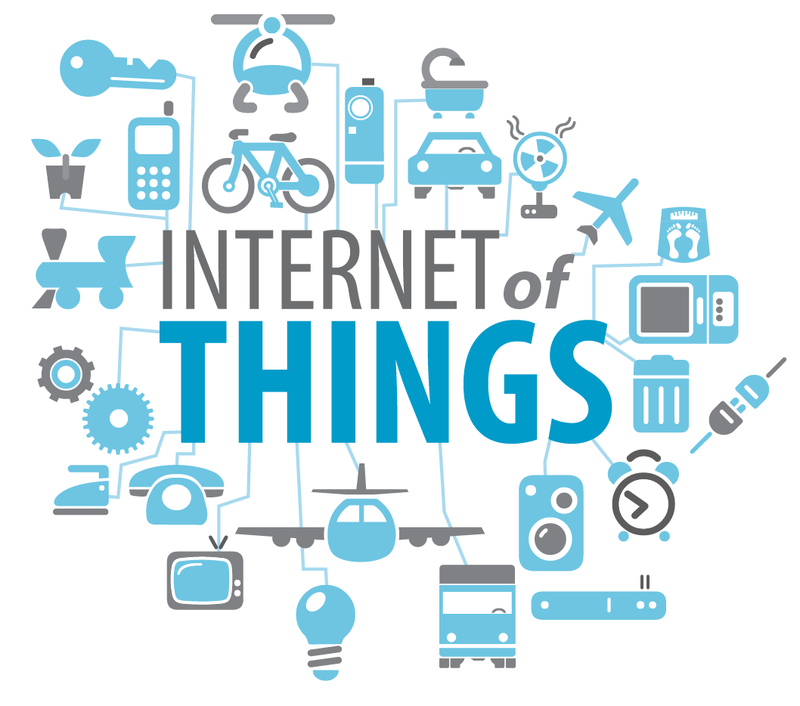 Technology trends indicate that Internet of Things (IoT) could be the third wave of Internet development. The number of smartphones increased to 1.75 billion last year. But the number of devices connected to Internet is much higher. Most of experts estimated that every person will own at least 4 devices which will allow him to collect, evaluate, share and produce great amount of data in 2020. What does it mean for our personal life, workplace productivity and consumption? How can we use this shift for creating new types of businesses? Come to 120 seconds+ networking event, present your company and discuss the current situation and future trends in IoT! Find detailed programme and registration form here.